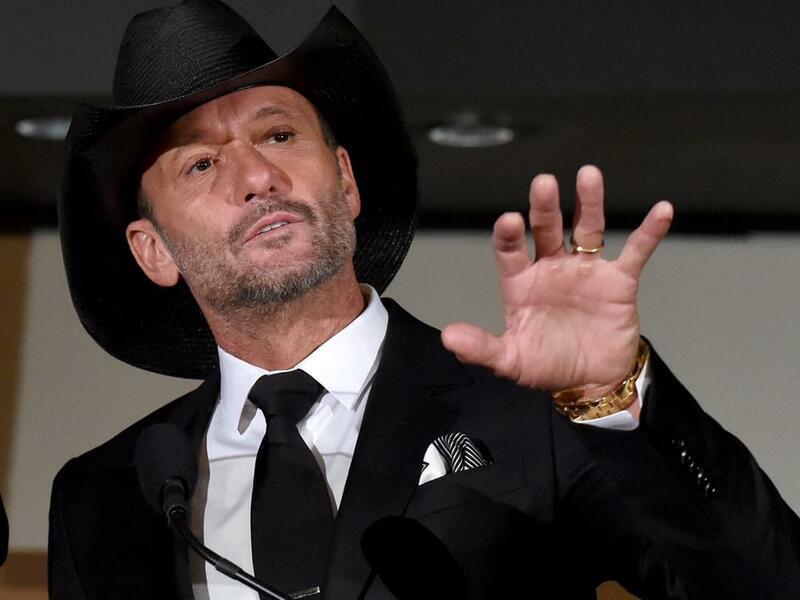 Tim McGraw released a new video for his single, “Neon Church,” which is currently No. 25 on Billboard’s Country Airplay chart after four weeks. The new clip, which was directed by Shane Drake (“Meanwhile Back at Mama’s” and “Southern Girl”), follows a lone traveler who makes his way to a local bar for a spiritual awakening before the patrons reveal their own secrets. Watch the video for “Neon Church” below.